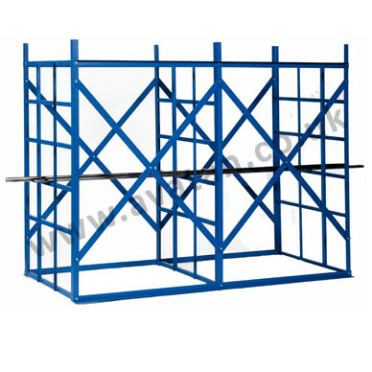 Double sided vertical Bar Rack, heavy duty, for storage of steel rod or bar. Made to order. 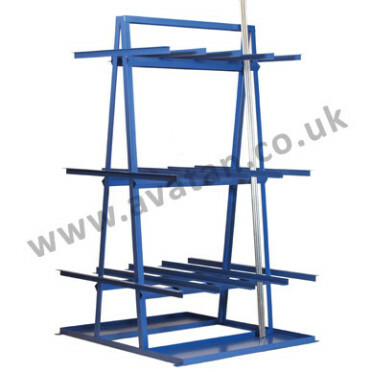 Standard sizes available but may be fabricated to suit your own needs. 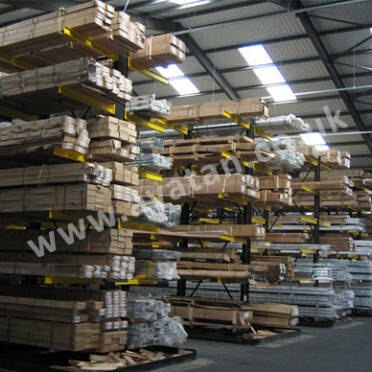 Fully welded heavy duty steel construction, single or double sided. 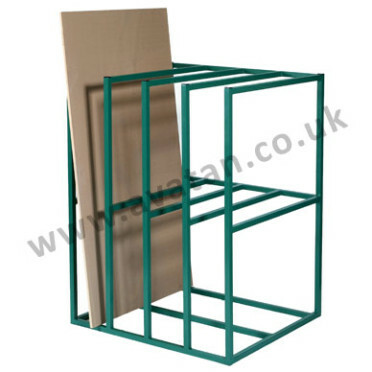 Fitted with drip tray preventing slippage of contents and to retains oils. Bolt holes for floor fixing. 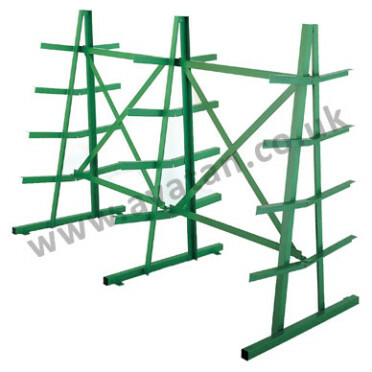 Single sided vertical bar racks may also be supplied to order. You Still Have Items In Your Enquiry Basket! Do you wish to finish your enquiry before leaving?